Learn the ins and outs of using social media to build your brand and market your business. We will dive into some of the top social media platforms and discuss how they can be used to generate brand awareness, create an engaged community, and develop quality leads. We will cover best practices, helpful tools, and how to decide where your time and money should be spent when it comes to social media marketing. Jessica has a wide range of experience in customer service, experiential marketing, brand promotions, and social media. 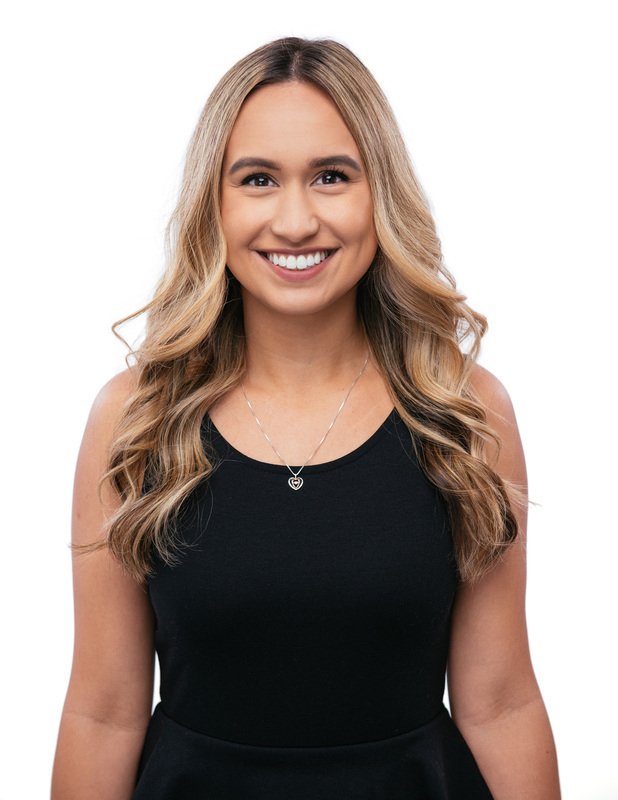 As a social media coordinator at Jelly Digital Marketing & PR, Jessica is eager to contribute fresh ideas and help build innovative campaigns for your brand. With a passion for social media, she’ll be sure to keep you connected to your customers and updated on all the latest social trends. When she’s not scrolling through social feeds, you can find Jessica spending quality time with family and friends or hiking and camping in her own backyard (aka Beautiful British Columbia)!